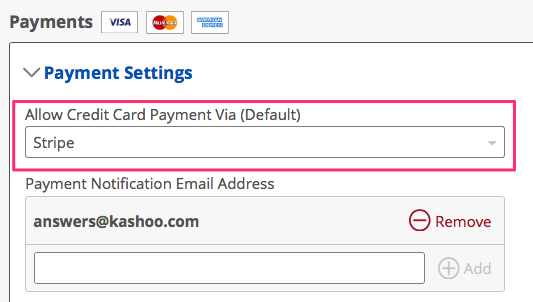 Learn how to accept credit card payments on your Kashoo invoices using Stripe. 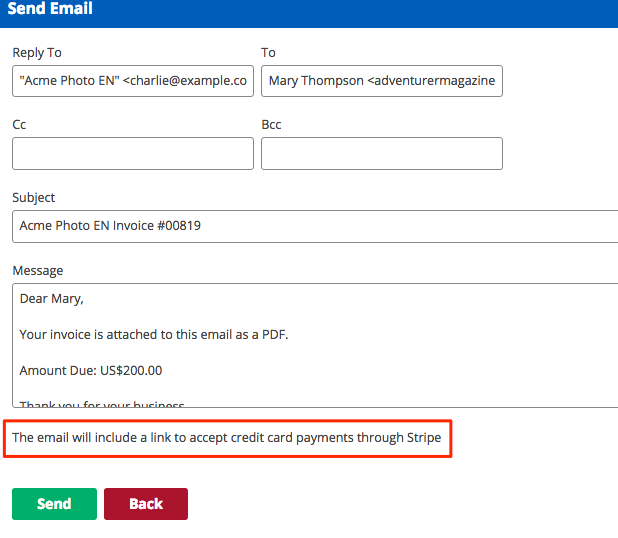 If you already have an account with Stripe, you can integrate it with Kashoo and accept credit card payments on invoices you email out to clients. 1. Go to the Settings area in the top right hand corner. 2. Then go to the Add-ons page. 3. Select Stripe from the Add New Credit Card Processor options. 4. Set a Processor Name. This is the name you will see when creating invoices. Since you're setting up Stripe, you can type in Stripe. 5. Select the account that you want to Deposit Payments to. This is where the funds will be tracked in Kashoo. 6. Input your Stripe Live Secret Key. 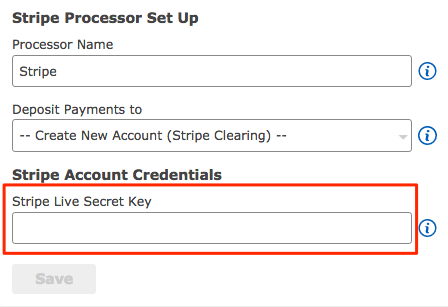 You can find your Stripe Live Secret Key by logging into the Stripe Dashboard. Once you have set up your Credit Card Processing accounts you can set your default behaviours in Kashoo, at the Company level as well as at the Customer level. 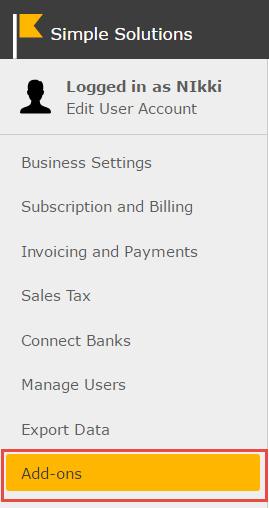 In Settings > Invoice and Payments you have the option set the default way that you allow credit card payments, you can also choose to have no credit card option as your default. Once you have set up your first credit card processing account you will now have the option to set up Payment Notification Email. This will email you every time your customers pay. You don't need to do anything because the payment will automatically show up in Kashoo but this way you will know in real time who has paid you. Additionally, we'll notify you if there's ever a problem when trying to process a payment. Press Enter and If you've added an email address correctly, you'll see a green box below. In the Clients page you'll have the option to choose your default processor to use with that specific Client. 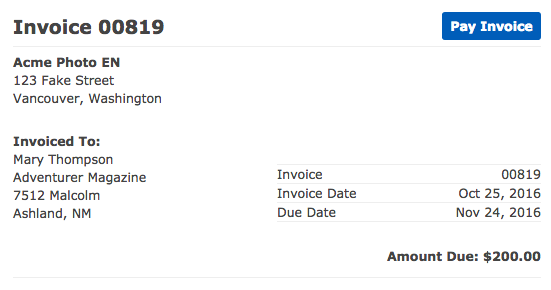 This will save you steps when you create an Invoice. To choose the default processor, select your Client, and then edit the Credit Card Processor field. 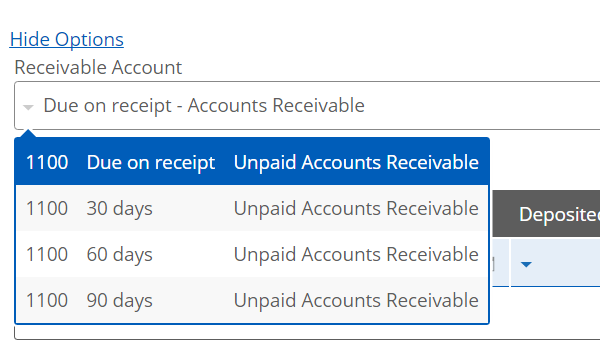 Create an invoice in Kashoo and for the Receivable account set it as Unpaid Accounts Receivable. If the invoice is marked as Paid you will be unable to use Credit Card Processing. If you have a default set up then when you email the invoice it will have a payment link on it for your customer to pay you online. You can also override how you want to accept payments per invoice by changing the Allow credit card payment via field. 3. When you click on Email there will be a message on the bottom letting you know which processor is associated with the invoice. Enter in any additional information you want into the body of the email and click Send. 1. 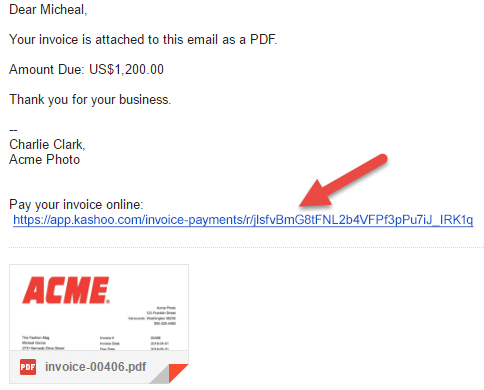 Your customer will receive an email that contains the link to pay the invoice online. 2. When your customer clicks on the link they will go to a page that outlines the details of the invoice. 3. When your customer clicks on Pay Invoice a pop up will appear and they will be asked to input their billing details and click on Pay Now. 4. They will then be taken to a payment complete screen, where they will have the option to Print Receipt. If you have multiple credit card processing accounts set up in Kashoo, you can update the one you have set on any given invoice at will. Your customer will pay using the processor that you have selected in Kashoo. If you have already sent out an invoice with a payment link to your customer and later change the processor in Kashoo, your customer will pay based on your latest changes in Kashoo -- all without you having to re-send the invoice. If you disconnect your Credit Card Processing accounts, all payment links that have been sent via email will be voided. If you reconnect your Credit Card accounts, you will need to send out the invoices with new payment links on them. If your Kashoo subscription is not valid, all your payment links will be inactive. User access level of Creator or Admin required in order to access the Credit Card Processing page to configure the settings. 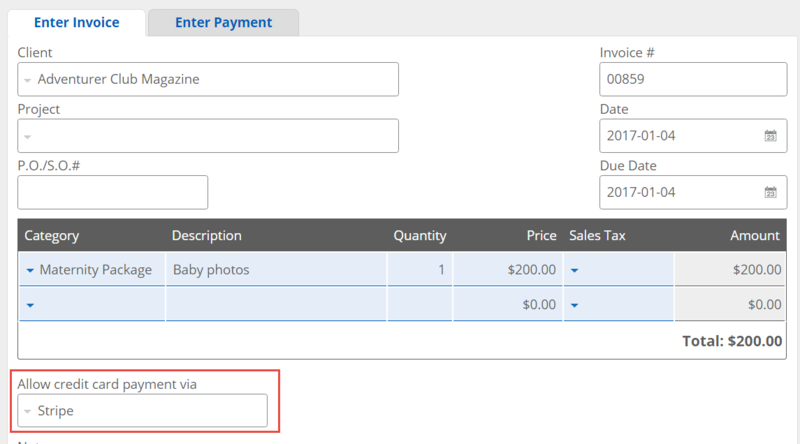 You can't send an invoice with a payment link when your period lock end date is set in the future. 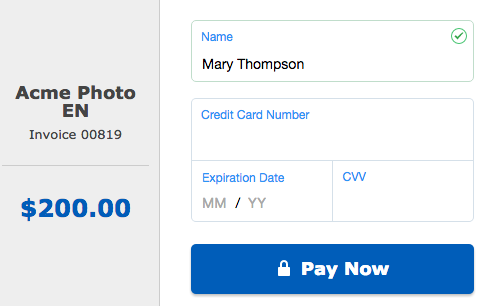 If you had sent an invoice with a payment link and then later change your period lock end date to a date in the future, when your customer pays their invoice, the payment will be processed normally, but the payment will not be recorded in Kashoo. You will need to manually record this. 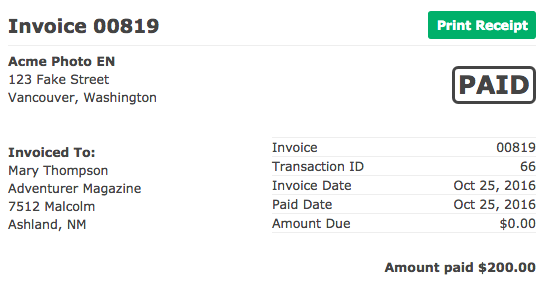 If the customer attempts to pay an invoice that has already been paid, they will see a message indicating there is no amount due and to contact the business owner for details.